I have nothing but praises to sing about this book. First, to understand why it's so good: this book is an easy reader; it is minimally written, using only a few phonetically related words to tell a story. Usually, that means you get a really boring story about a frog on a log. But this one--while staying true to that same style--actually has a very fantastic story. 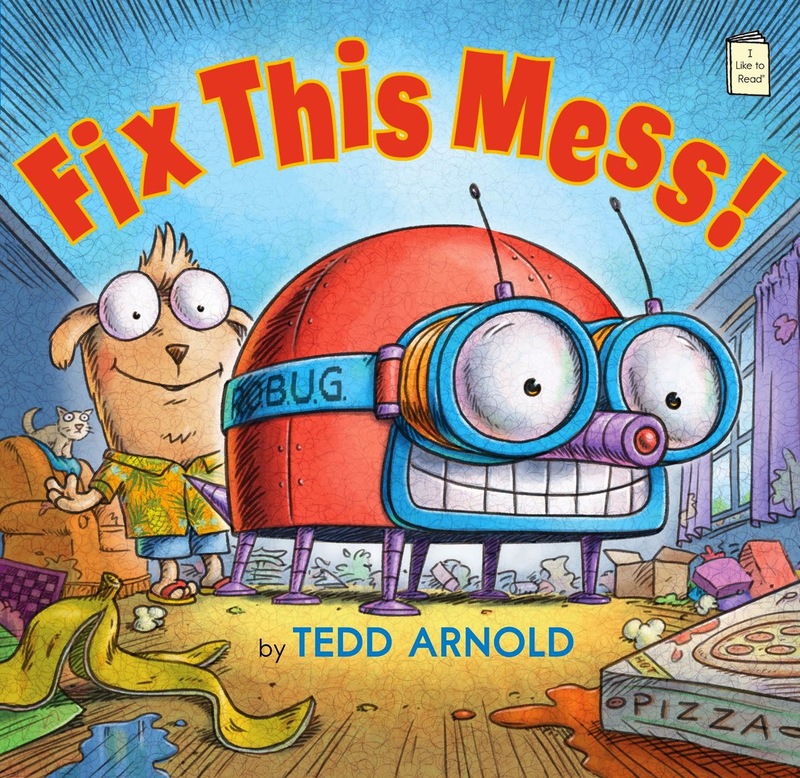 I mean, this is Tedd Arnold we're talking about. His illustrations carry the minimally-worded story perfectly. It teaches a lesson, it's funny, and the kids (and parents!) will like it. I recommend it.